As an animal lover joining For Tails Only was a no brainer. 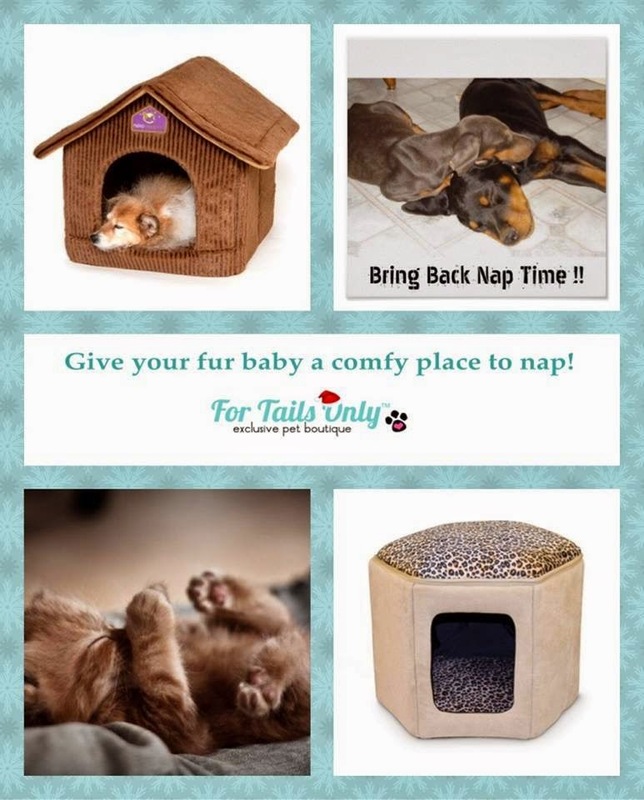 They have wonderful products for your furry buddy. I won't give Kirby anything that is not good for him. 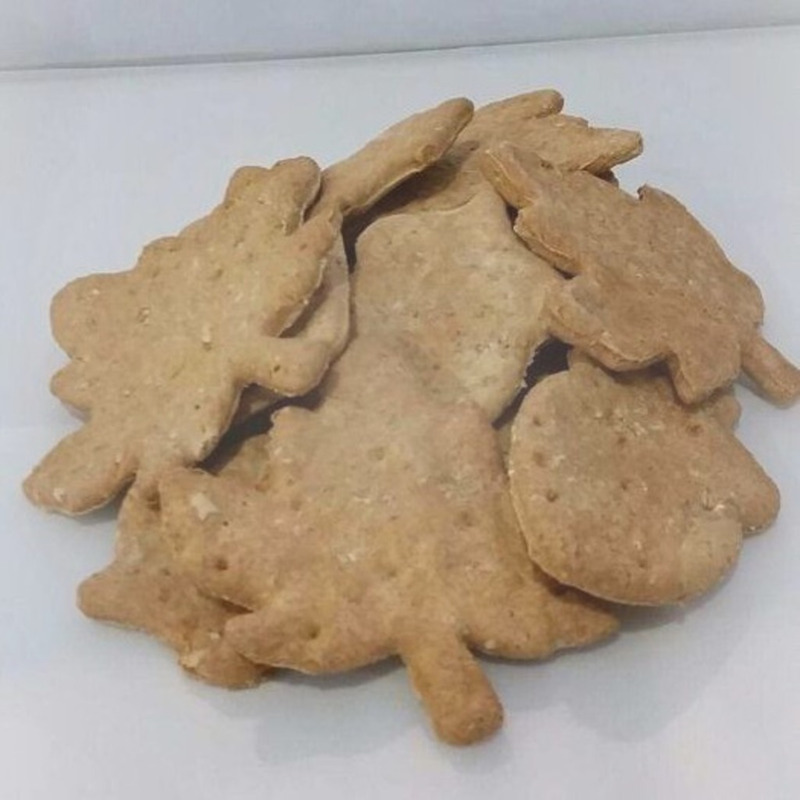 All the treats sold are all natural, handmade in the USA. Best of all with every purchase you are helping a rescue shelter. It's a win-win. 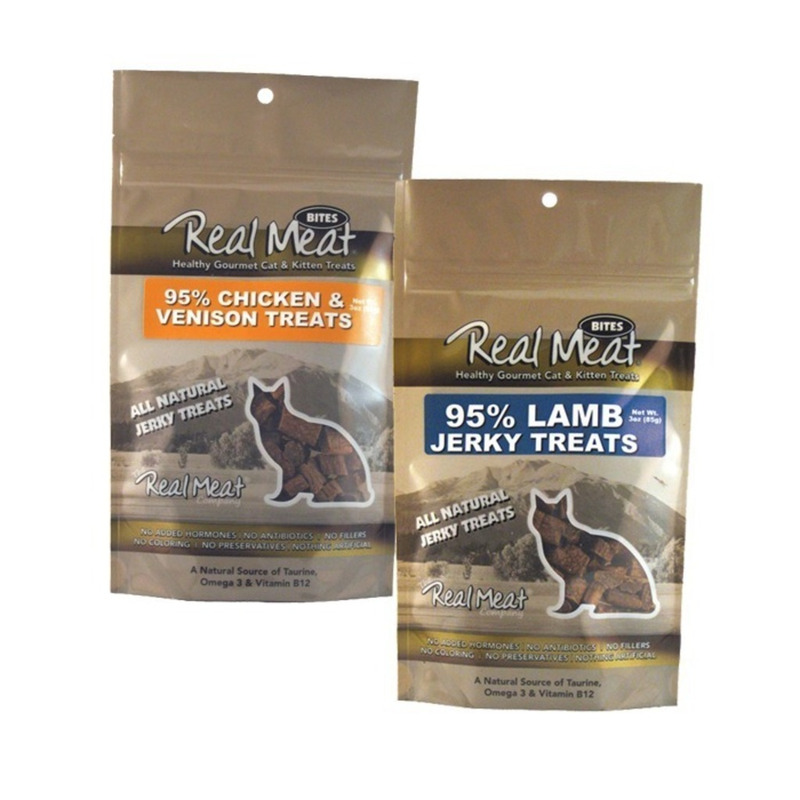 For our feline friends we have Real Meat Cat Treats which come in a two pack of either Beef and Lamb and Liver or Chicken Venison and Lamb. 95% meat, no added colors, preservatives or fillers. Made from the finest free range grass fed meats available with no added hormones or antibiotics. 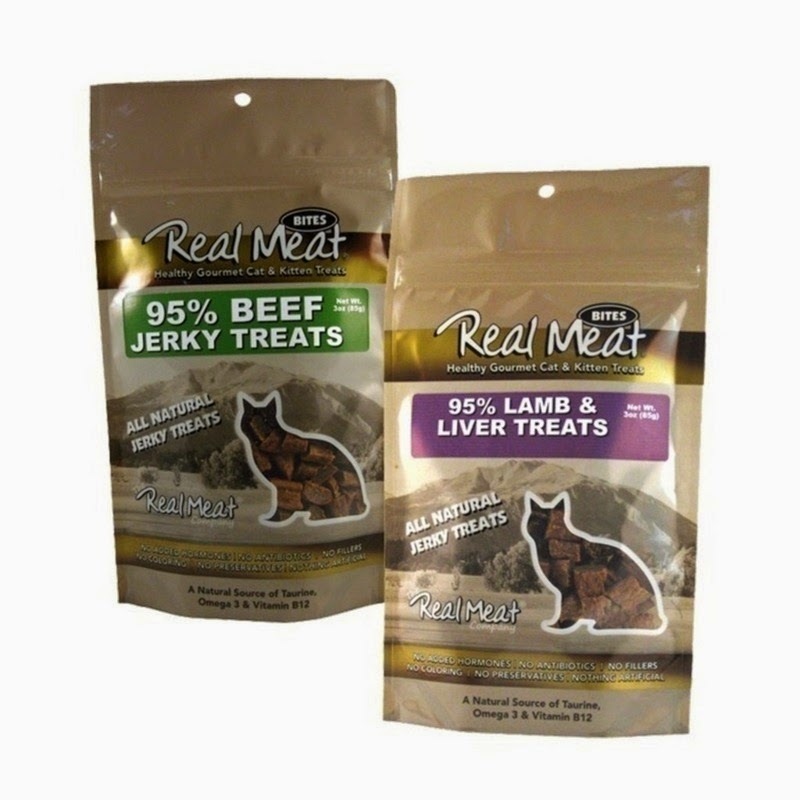 Our dog and cat food is holistic with natural and healthy ingredients. We have all kinds of fun toys and great beds. Stop by my site at http://www.fortailsonly.com/#/yjewelle and pick up some wonderful products.